Really interesting history of San Francisco. 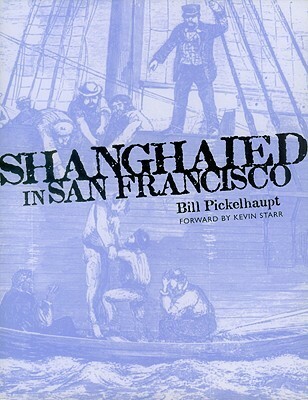 The firsthand accounts of people who were shanghaied are quite amazing. I knocked off one star only because it was oddly organized.